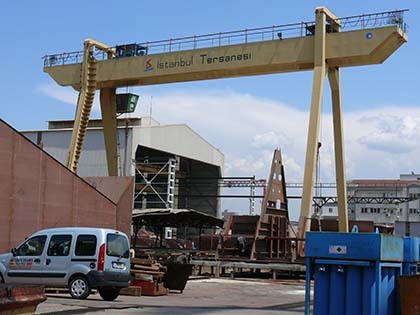 Medium and heavy duty class cranes are available in both single and double girder overhead travelling form. Our cranes meet the CE and FEM directives requirements. 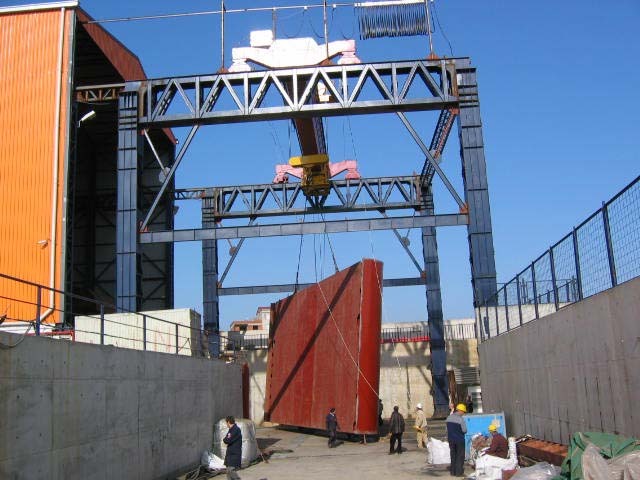 YMV Portal Gantry Cranes with hoisting capacity to of 5T upto 200T are available. Movement mechanisms of all systems are manufactured by YMV and can be offered with single speed, double speed or stepless variable speed controlled drives according to customer requirements.